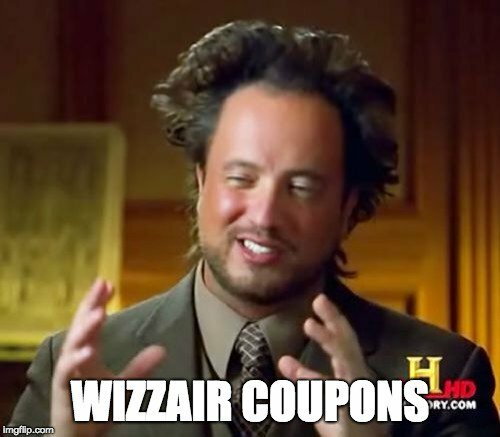 My brother lives some countries and an ocean away, so we bought #WizzAirCoupons for our mother as a present. She wanted to visit him, but the site failed to give her the discount. The coupon can no longer be used, so she wrote you an email. This was on the 1st of November, 2017.